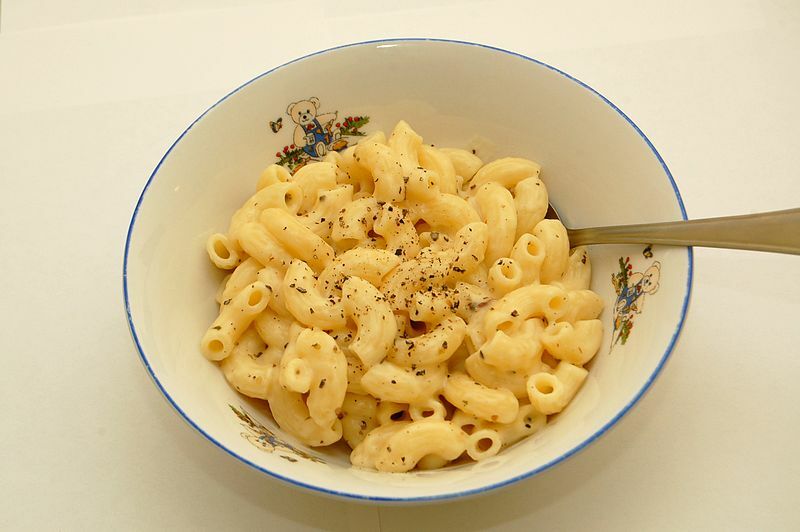 Homemade Mac and Cheese is cheaper and not remarkably more difficult to make than the bought versions -- and arguably it tastes better. In boiling salted water, cook the noodles to al dente. Meanwhile, whisk together the cornstarch, water, evaporated milk, Tabasco, Dijon, salt and pepper in a bowl. When the noodles are ready, drain them, and return them to the pan over low heat. Add the butter and stir to melt, then add the milk mixture and the cheese. Stir together until a thick, creamy sauce is formed.